The year 2017 is going to be super awesome for Michael Connelly fans. Guess What? Michael just announced two big things today. One, the next Harry Bosch Book will release in November this year (title remains unknown). Second, Michael Connelly is going to publish an all new series featuring LAPD officer Renée Ballard. On 31 Jan 2017, Connelly announced the release of the next Bosch novel and beginning of Renée Ballard Series on his official website as well as Twitter. 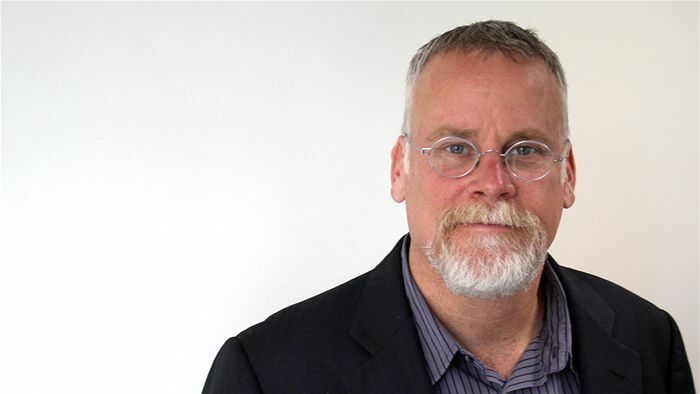 Michael Connelly is an American author of detective novels and other crime fiction, notably those featuring LAPD Detective Hieronymus “Harry” Bosch and criminal defense attorney Mickey Haller. Author Michael Connelly confirmed that the next instalment of Harry Bosch is set to release on 7 Nov 2017. It will be the 24th book of the Harry Bosch series. The title and the cover of this new Bosch book remain unknown. Neither the author spoke anything about the plot of the book. The most recent book in the Bosch series was The Wrong Side of Goodbye where Detective Harry Bosch must track down someone who may never have existed. It was published in November last year. The book stuck to the number #1 spot on the New York Times Bestseller list as well as on the USA Today Bestseller List. In last 10 years, Renée Ballard is the first new protagonist created by Michael Connelly. The first book of the Renée Ballard series is titled as The Late Show which will hit the bookstores on 18 Jul 2017. The Late Show by Michael Connelly, first book of the Renee Ballard series. Renée is a young detective for the LAPD who is sidelined to the night shift in Hollywood after she files a sexual harassment complaint against her supervisor. As a night officer, she can never finish a case and must hand each project to the day shift detectives when the night ends. But everything changes when she finds two cases of violence against women that she refuses to part with. One involves the beating of a prostitute, and the other involves a female nightclub shooting victim. Renée decided to work on the cases secretly during the day risking her job. Soon these cases force her to face her own demons as well. 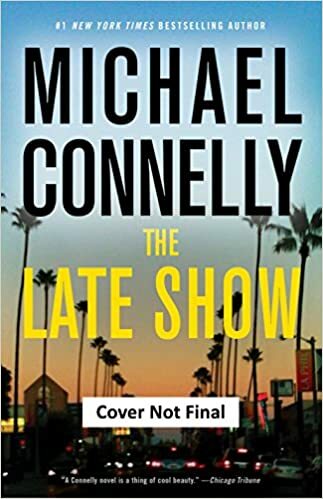 You can pre-order your copy of The Late Show by Michael Connelly here. So, dear Michael Connelly fans, that was all that you’re getting from your favorite author this year. Isn’t that enough? Expecting something more? Please drop your valuable thoughts in comments. Can I pre-order the next Renee Ballard book? I finished the first. Also, when is the next Bosh book comming out? I’m hooked!